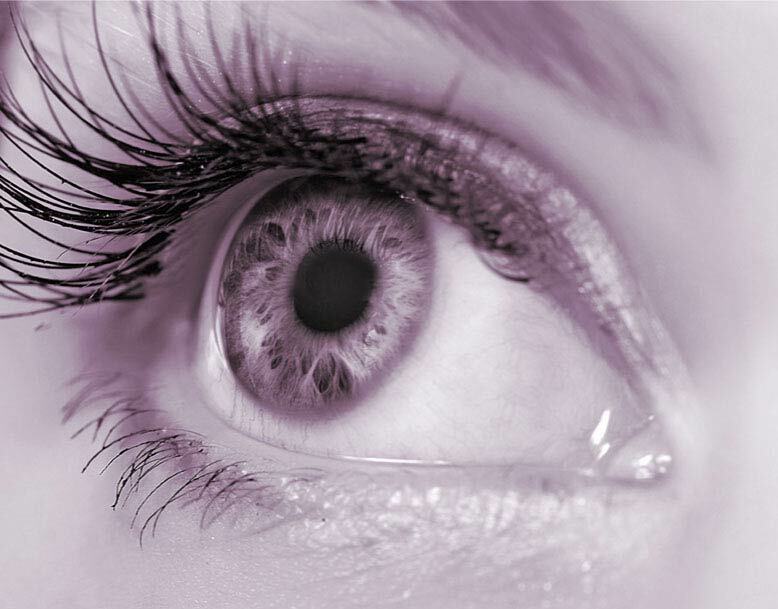 You’re in the hands of Perth’s most experienced Laser Eye Surgeon. "I’ve done over 26,000 Laser Eye procedures and still get great delight in seeing my patient open their eyes and see perfectly; it’s a joy!" Discover how over 99% of people are suitable. How the procedure is painless and safe. The state-of-the-art technology we use. And answers to over 15 of our most asked questions. 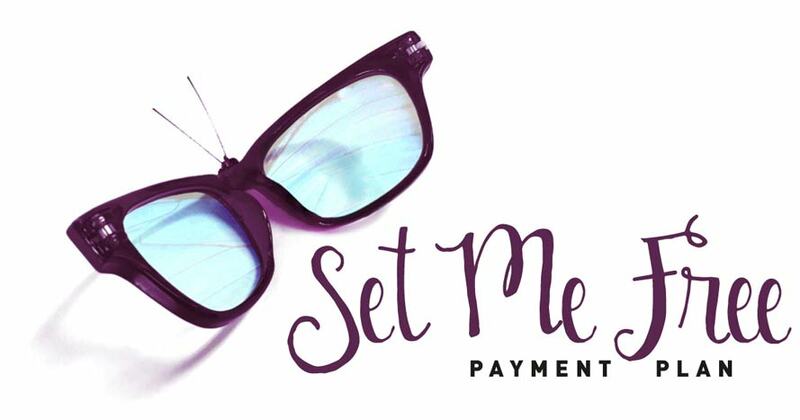 The Set Me Free Payment Plan will give you the gift of clear sight immediately! PERFECT VISION IS YOURS NOW FROM UNDER $40 A WEEK. Now you can enhance the quality of your life with a comfortable Payment Plan without breaking the bank. We look foward to hearing from you soon to book your surgery with Perth’s most qualified Laser Eye Surgeon Dr Phillip McGeorge MBBS FRACS FRANZCO. If you have already seen Dr Phil or know that you are suitable, click here to complete the online application. Quickly see if you’re one of 99% of people who are suitable for Laser Eye Surgery with our simple online suitability test. All good to go – now check out our quick and easy Set Me Free Payment Plans. You can set your preferred weekly payment and term. No deposit or early payout fees, the choice is yours – all from under $40 a week. Don’t wait a moment longer to Set Yourself Free. Call us now on 9218 7666 to make an appointment for an obligation free, no pressure chat or free assessment. You can also book online. LATEST TECHNOLOGY - IT’S FAST, PRECISE AND SAFE. it was painless like during the procedure and after, like completely painless. The state-of-the-art Wavelight Refractive Suite employs two networked, precision lasers that create a higher degree of customization and efficiency than previously available, for a more flexible, faster procedure. Online Optical Pachymetry provides additional patient safety. This device precisely measures and tracks the corneal thickness in real-time, during the procedure, ensuring the ultimate in precision laser accuracy and the best results possible. PerfectPulse Technology® allows for a larger treatment area, which can reduce the potential for any incidence of ‘night-time vision disturbance’ after surgery. Multi-Dimensional Eye-Tracking Technology’ allows for precise, dynamic pupil and eye tracking. This virtually eliminates the risk of treatment variations caused by natural eye movements occurring during the procedure.